The Multi-Talented African Singer/Songwriter,Performing Artiste & Music Producer , OKEY SOKAY has been churning out great tunes back to back. 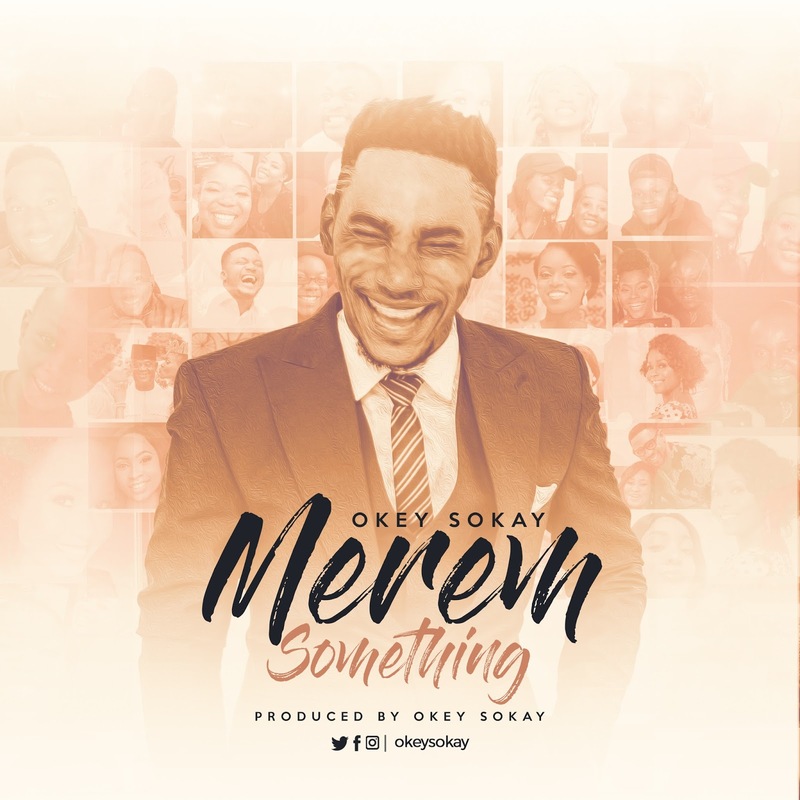 Just after the release of his viral singles, Oyel and Winner, he is back with this thanksgiving song, “Omere m Something” which translates to “He’s done so much for me”. Okey Sokay never goes wrong on a song, he has mastered how to deliver the gospel in a very urban way. The song is mid tempo with that south eastern Nigeria feel good vibe. This is surely going to be on repeat this festive season. The song was produced,mixed and mastered by Okey Sokay. Additional vocals by : Toni, Laraba, Gift and Nkechi.